Mr and Mrs Skeels’ Makeover Pictures and Testimonial! We recently received a lovely message from some of our very happy customers – here’s what they had to say! “Fantastic transformation. Delighted with finished result. 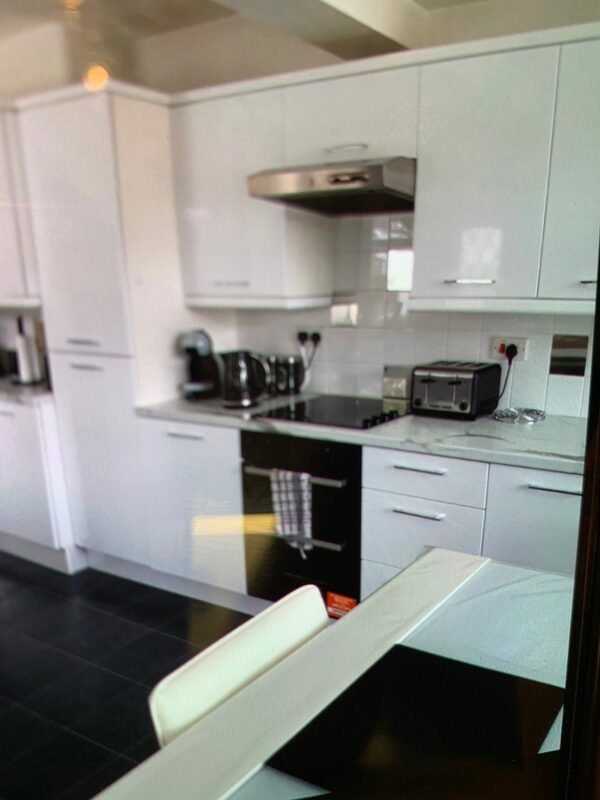 Would recommend to anyone thinking of having a kitchen makeover.